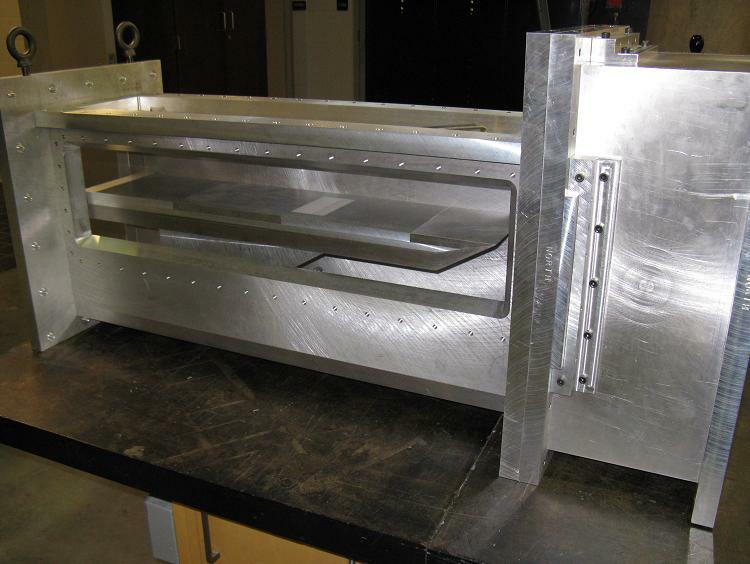 The UT Arlington supersonic wind tunnel is a blowdown type tunnel equipped with a variable Mach number nozzle. The wind tunnel was developed in-house except for the donation of a nozzle by LTV (presently Lockheed Martin Missile and Fire Control). The current achievable Mach number range is 1.5 to 4 with Reynolds numbers between 60 and 140 million per meter. In 2006, two new 750 psig storage tanks were added to the system creating a total air storage volume of 24.5 cubic meters. This allows for much longer run times (~45 seconds for a Mach 2.5 experiment). A new test section has also been designed with three large windows for optical access.